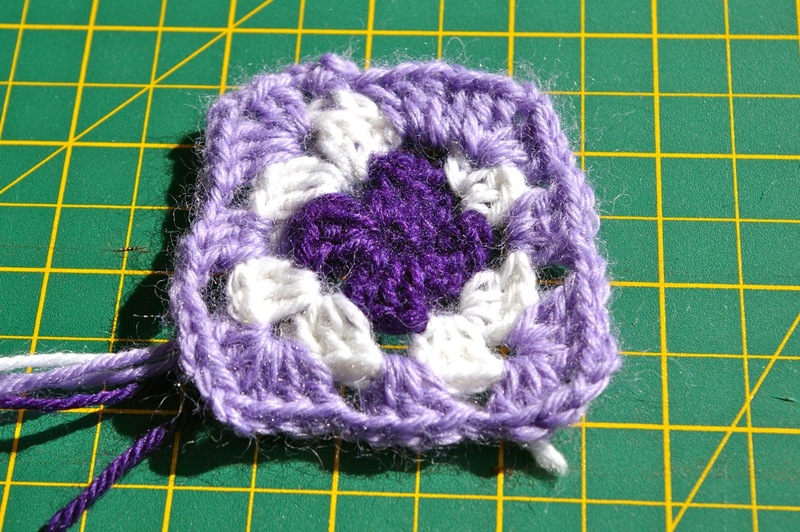 my first ever granny square (well, squarish) – Deerey Me! The Bath WI strikes again with a cracking craft workshop! Today we had three hours’ beginners’ crochet at Bath’s premier knitting and wool emporium, ‘Wool‘. Our teach, Sara, could not have been better or nicer – and even provided us with delicious cupcakes made by her talented niece. I think Sara’s middle name must be Patience…it took three attempts just to get me to tie a slip knot! Once I got going, I thought I was doing quite well…until I realised that my ‘square’ already had six corners and I still had a little way to go on that round. Sara undid a bit and pointed out where I had gone wrong – but in a way that made me feel like I was actually doing really well (a wonderful talent for a teacher). I didn’t even finish all four rounds and found at the end of the class I had missed three trebles on round two. So my square is not exactly square and my tension was a little tight, making it a very small…but I came home inspired (and with a bag full of yarn to continue practising!). I sat down straight away and made another square. 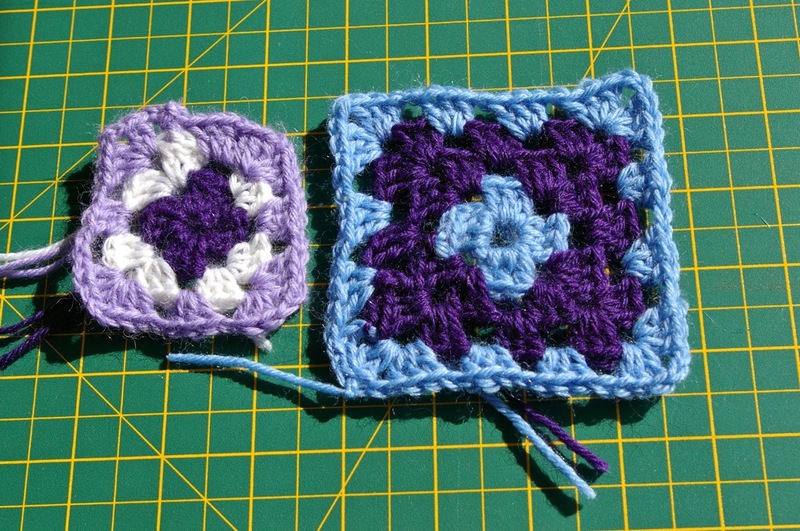 It was so much quicker and, although not perfect, is a great improvement on my first square. Mark’s colleague, Shelley, suggested my book bags would benefit from a pocket. I think she is right so have been experimenting with inserting pockets fitting flush in the lining. I have done a few with button fastenings, but wanted to remind myself about inserting zips. Is it sad to enjoy fitting zips? 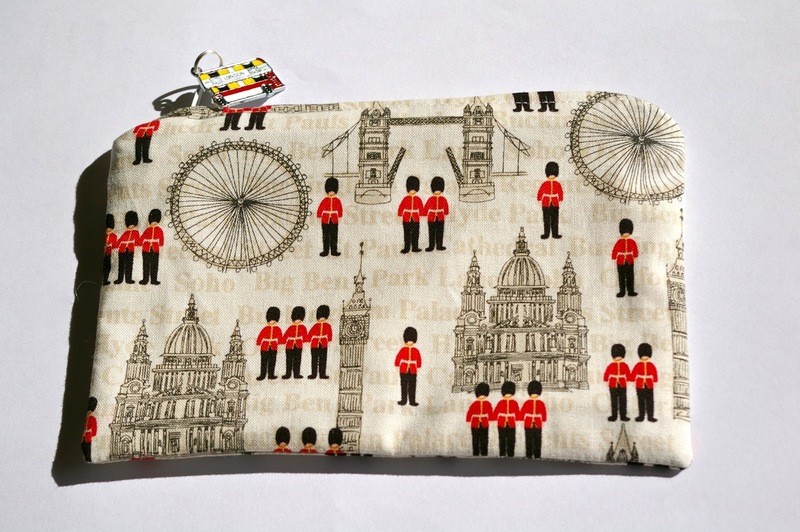 Anyway, I went a bit zip mad and thought a small purse would be a nice way to use some London themed fabric I had in my stash. 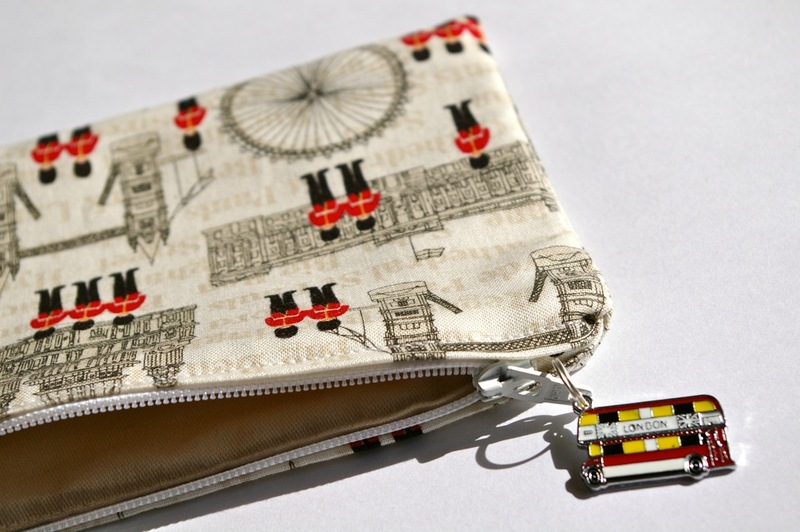 I then found some London bus charms…synchronicity! The purse was fun to make and I now have an urge to do some fabric painting to turn in to more purses. How strange it is to spend a Sunday evening looking forward to starting work on Monday morning! I have long enjoyed making lavender bags and had stashed away packs of purchased lavender and pots of flowers harvested last Summer from the lavender in our own garden. I decided I should amalgamate it all and wanted it to look nice. 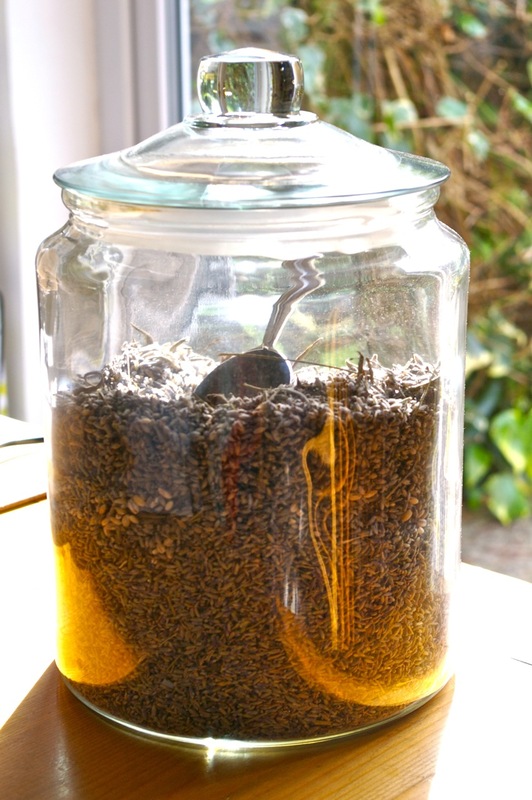 The jar is described as an extra large biscotti jar, and I can’t help but wonder if I wouldn’t prefer it to be full of biscotti, but the lavender is far less damaging to my diet, and I do love the little scoop! I do so like things to be both practical and pretty…! Next Article when life deals you lemons make…strawberry gin? Jolly well done! I’m impressed!! I have been sweing today – well Annika and I went and bought some necessary stuff for sewing and today I’ve made a lavender bag – but my lavender isn’t ready for picking and drying yet. so the bag is empty for the time being. Thank you – it is quite addictive isn’t it? I found I could be sociable and sit with Mark while he watched sport as I was concentrating on the crochet enough not to be wound up by the sport. I look forward to seeing your lavender bag.